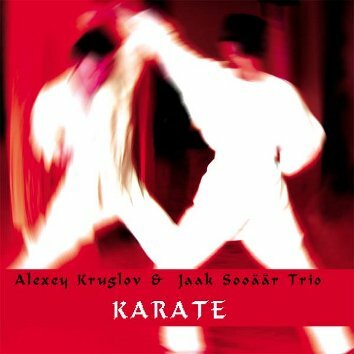 The Russian whizz-kid Alexey Kruglov (proclaimed to be a genius by the Jazzwise magazine, March issue, page 42) unite forces with the best Estonian Trio of Jaak Sooäär - el. guitar, live electronics, Mihkel Malgand - bass, Tanel Ruben - drums to record five compositions full of dynamism and tremendous stylistic variety. The recording was done after their successful tour of Estonia in 2010. Alexey plays alto and soprano saxophones, basset-horn and recorder and sometimes two instruments at a time.